Serenades, Romances, Valentines and many other romantic musical offerings in easy piano arrangements by Denes Agay. 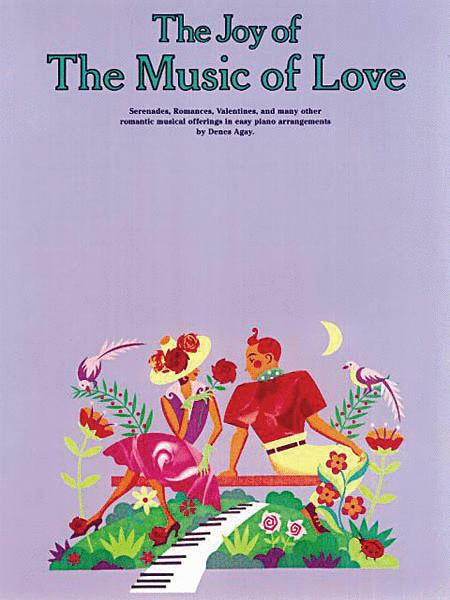 Serenades, Romances, Valentines and many other romantic musical offerings in easy piano arrangements by Denes Agay. Who Dreamed Up This Ditty?